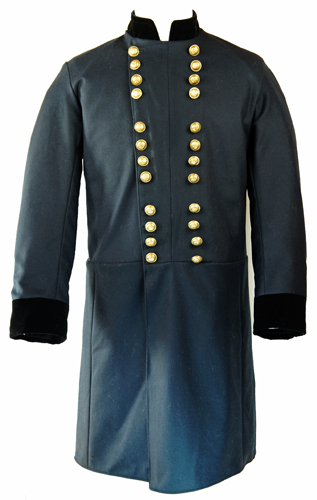 NOTE: Please allow 8 WEEKS for your US made C&C Sutlery Frock Coats, Shell Jackets, Sack Coats, Great Coats, and Kepis to be made and shipped. 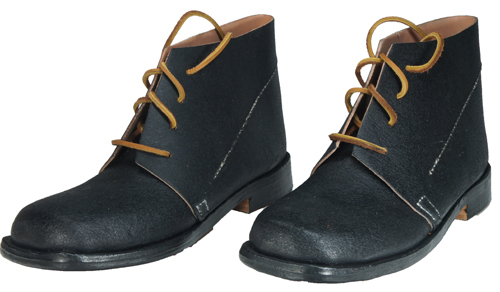 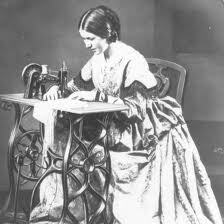 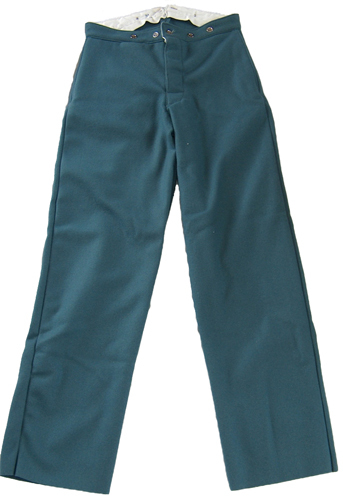 Please allow 4 WEEKS for your US made C&C Sutlery Trousers, Vests, and Ladies Clothing to be made and shipped. 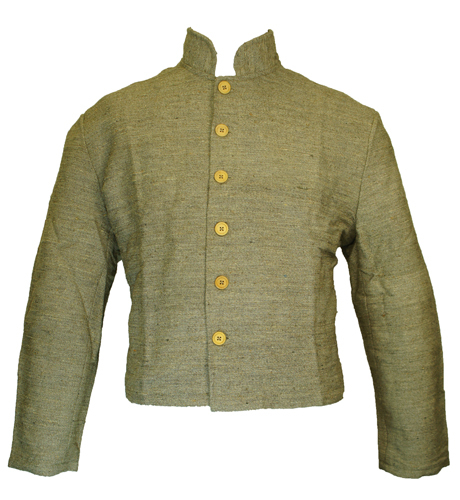 We have most muslin and homespun shirts, plain foot trousers, and under drawers in stock. 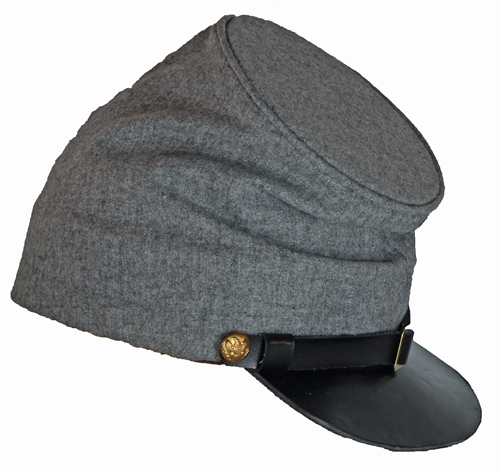 Most Budget-line and Value Line clothing and headgear is in stock and ready to ship. 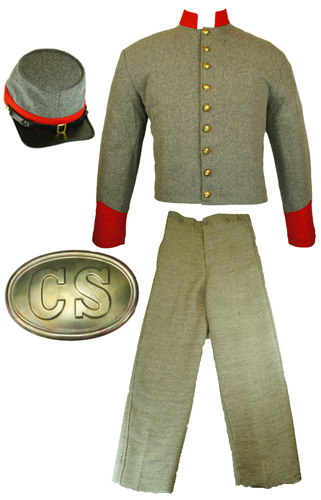 Just like the traveling Sutler that plied his goods during the Civil War; when you need Civil War period clothing, Union Army Uniforms, Confederate (CSA) Uniforms, authentically reproduced Civil War era tents, reproduction Civil War weapons, Civil War buckles & breastplates, perfectly reproduced Civil War buttons, and Civil War Period Accessories, C&C Sutlery has just what you need. 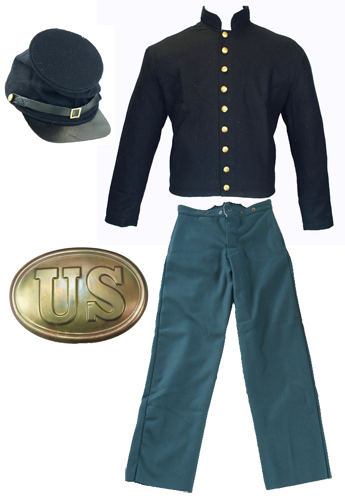 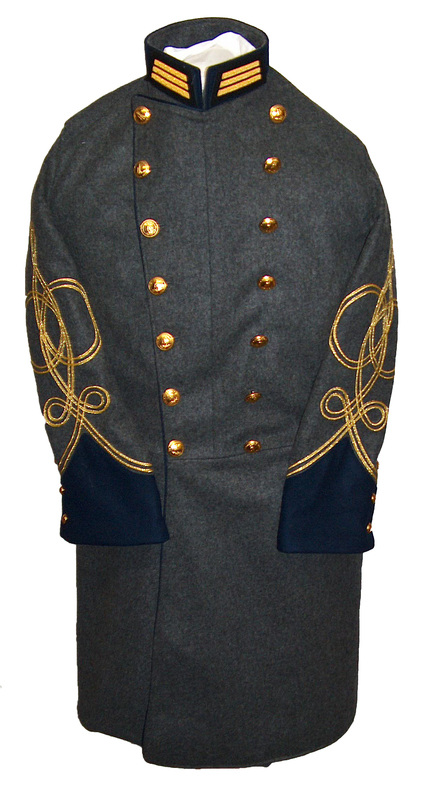 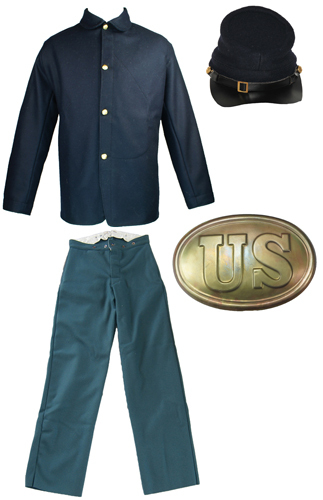 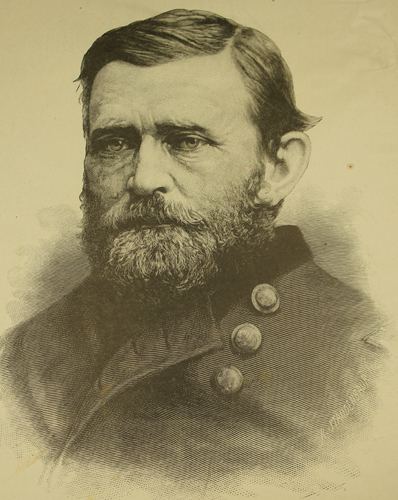 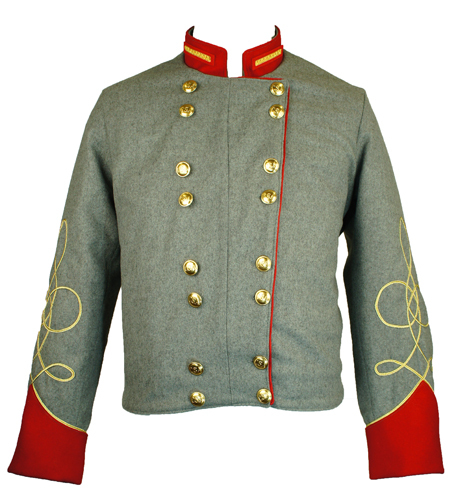 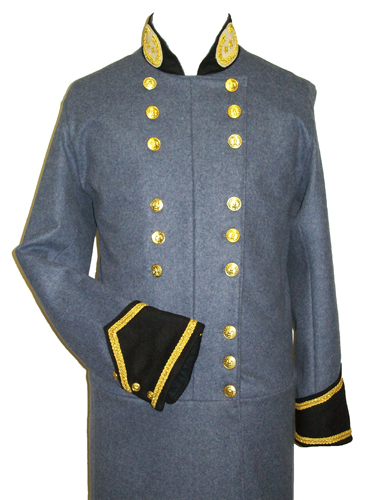 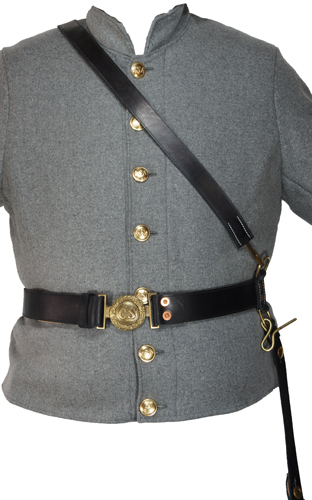 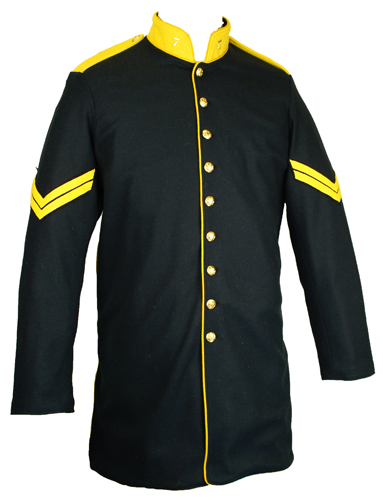 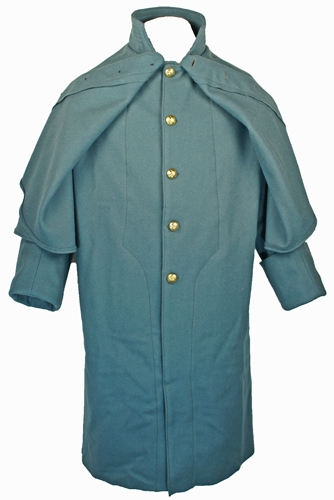 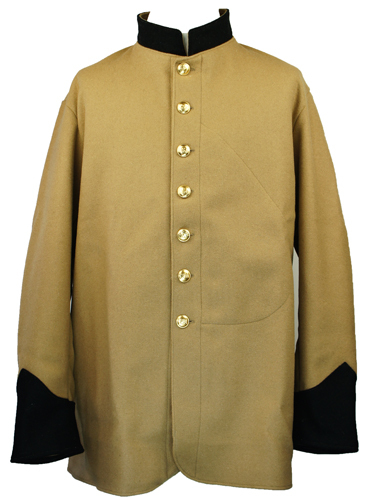 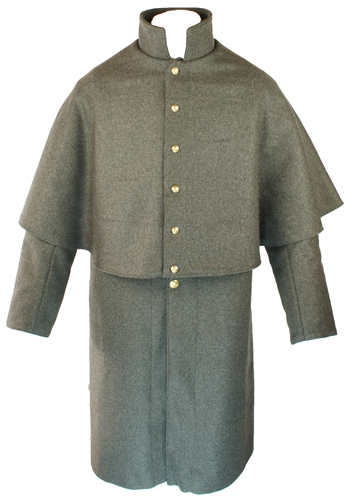 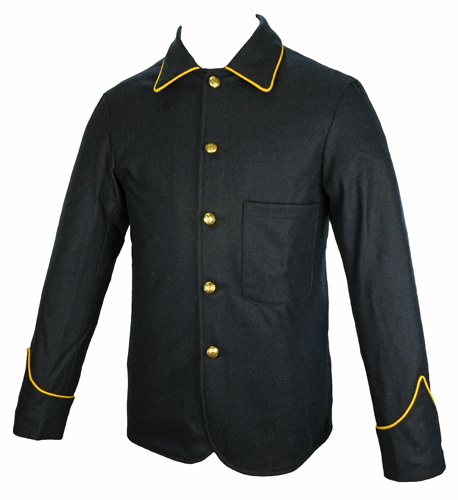 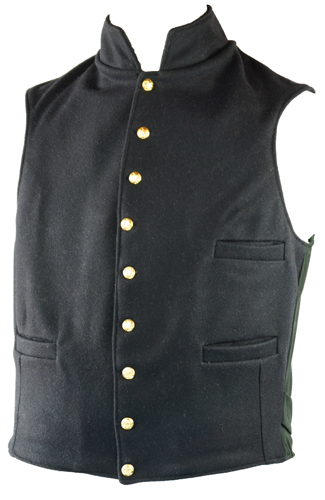 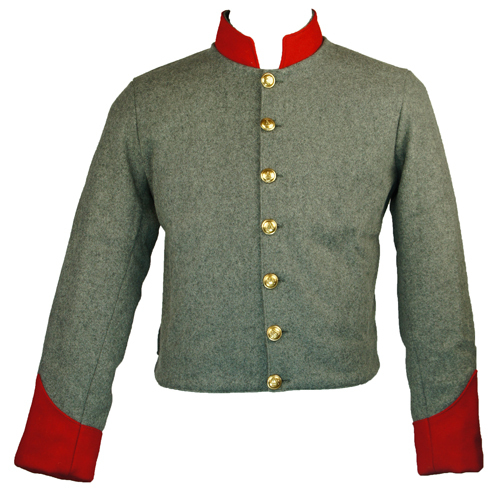 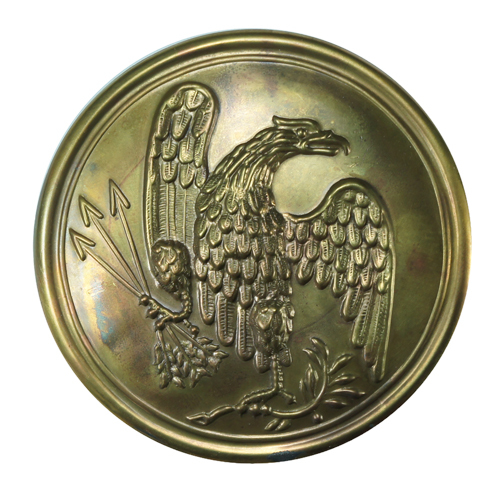 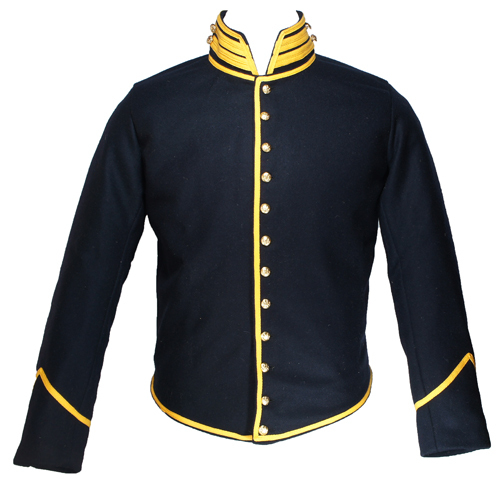 No matter what your American Civil War reenactor unit specialty, CSA or Union Artillery, Foot Infantry, Buffalo Soldiers, US Cavalry (the famous Horse Soldiers) or the Old West Frontier, when you need authentically reproduced clothing, a shell jacket, uniform trousers or frock coat C&C Sutlery has it. 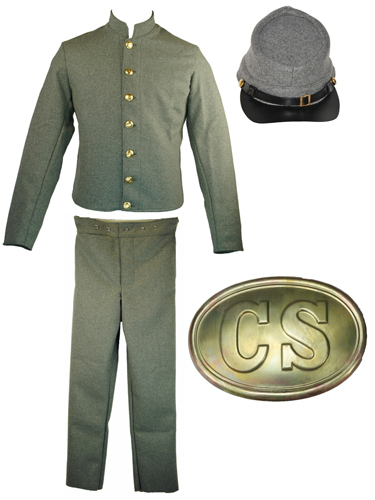 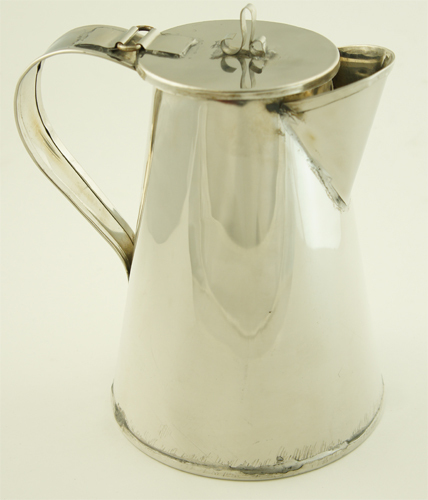 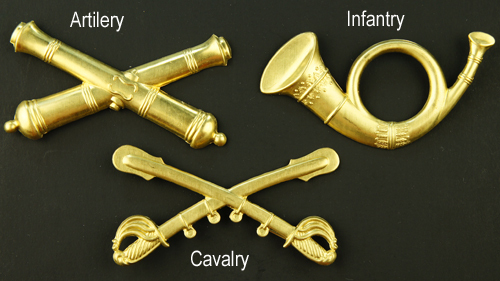 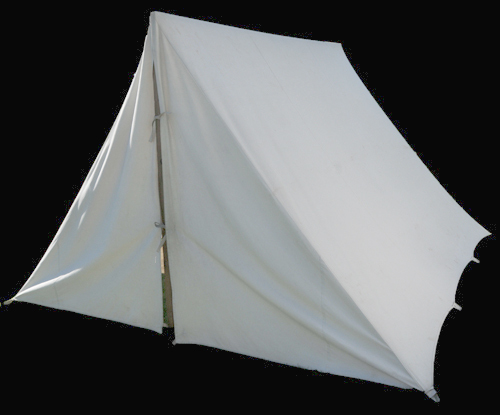 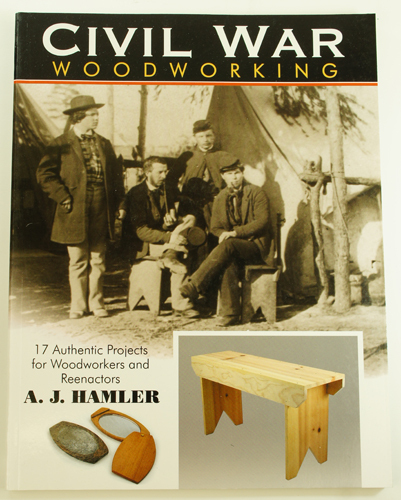 When bivouac time rolls around, C&C Sutlery can provide you with an exact replica of the same candle lantern, camp stool, eating utensil, and even a completely stocked "housewife" to patch your uniform or sew on a button used by both Confederate and Northern troops during the Civil War. 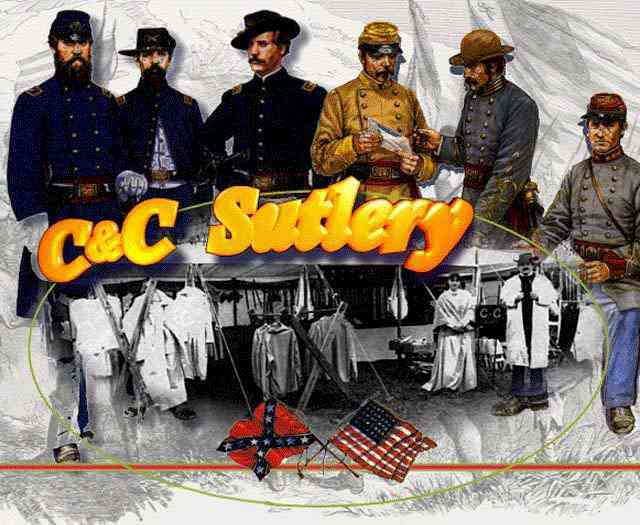 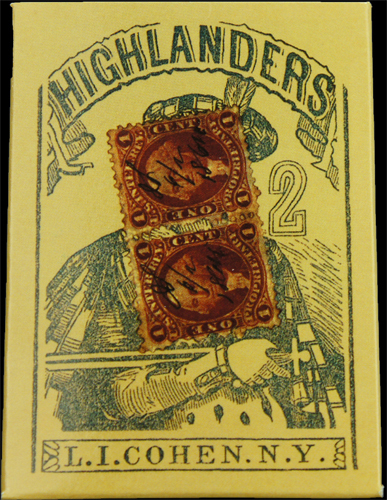 C&C Sutlery even carries old fashioned "Lucifer matches" in authentic Civil War period boxes. 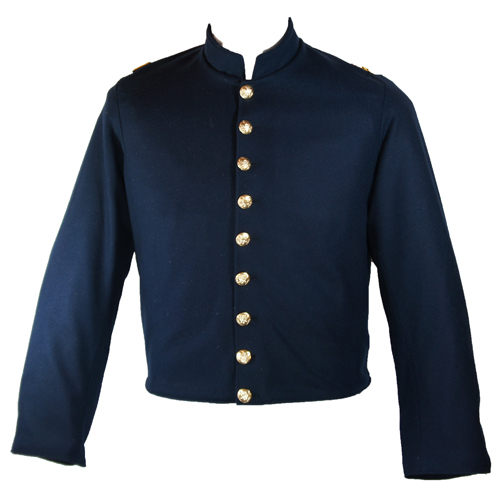 C&C Sutlery doesn't forget your trusted authentic period transportation either. 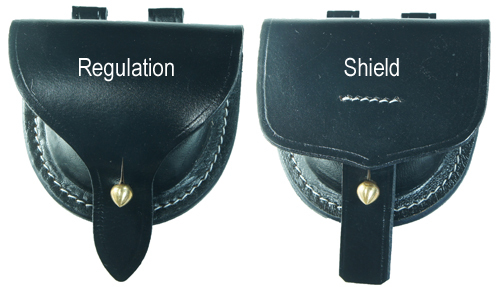 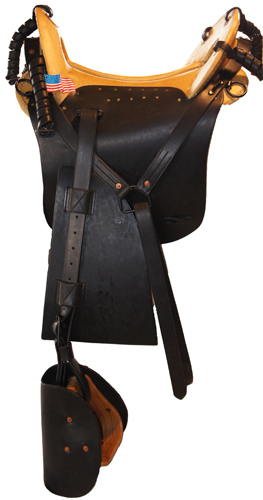 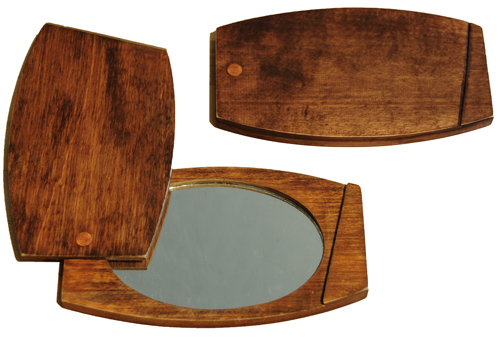 We carry a complete line of Cavalry Leather Goods made from Original patterns crafted from the highest grade leather. 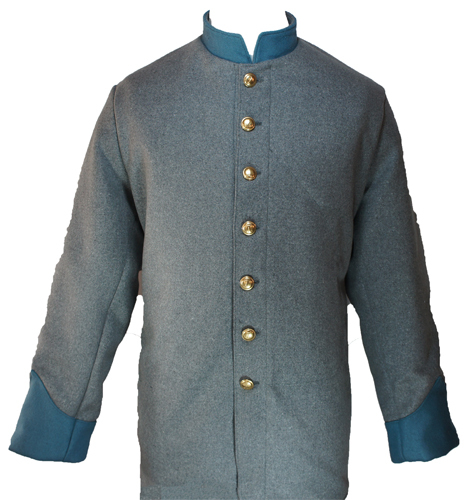 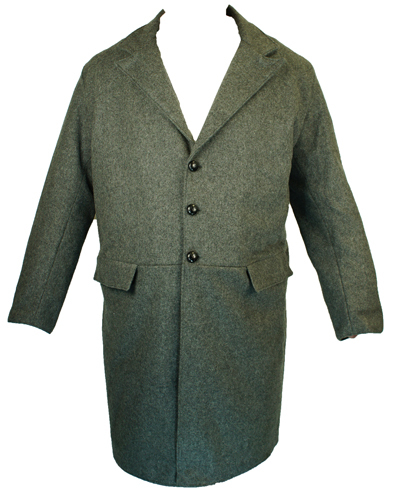 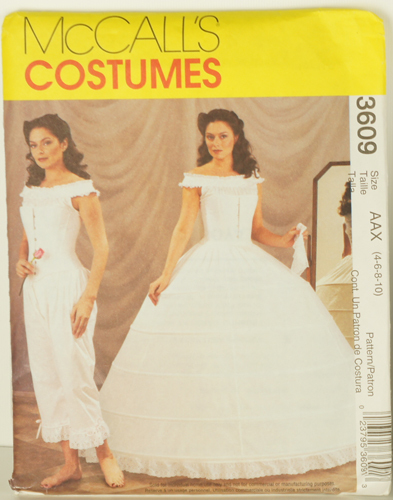 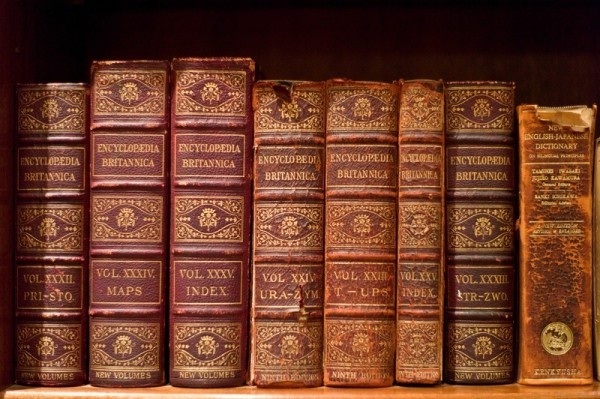 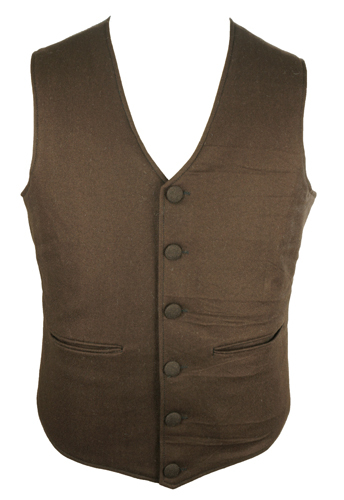 We have been in the Civil War and Indian War period clothing business since 1976 manufacturing all types of wool coats, wool jackets, wool vests, wool pants, cotton shirts, ladies dresses and more. 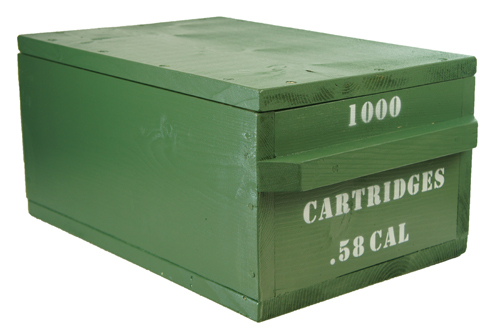 We ship all over the world. 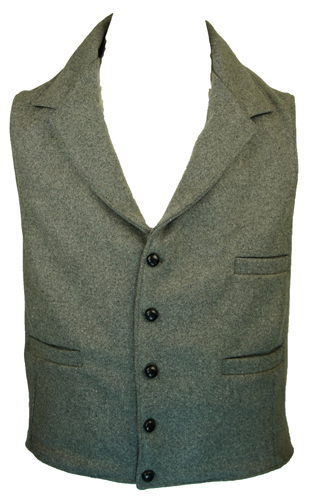 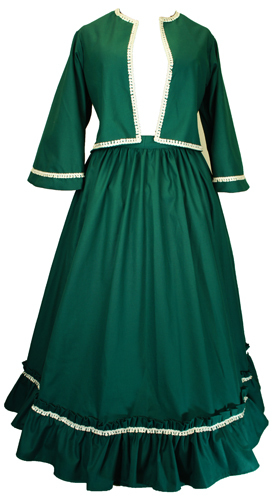 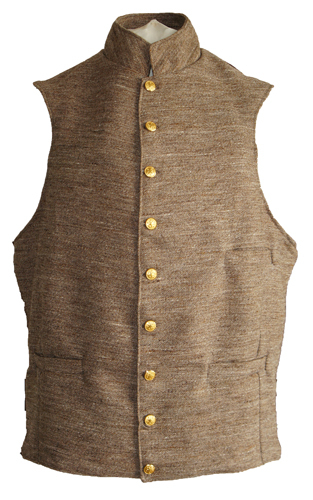 We can custom make wool & cotton garments for you as well. 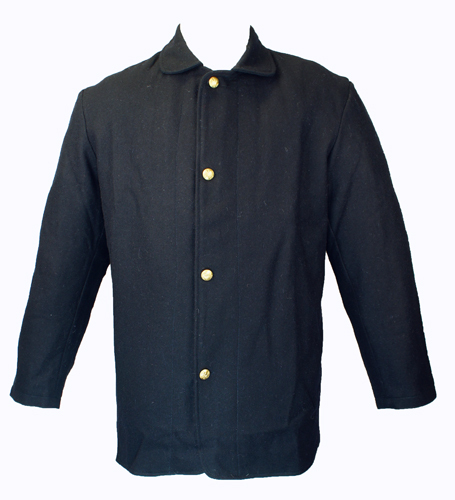 Much of our clothing proudly MADE IN THE USA in the State of IDAHO.